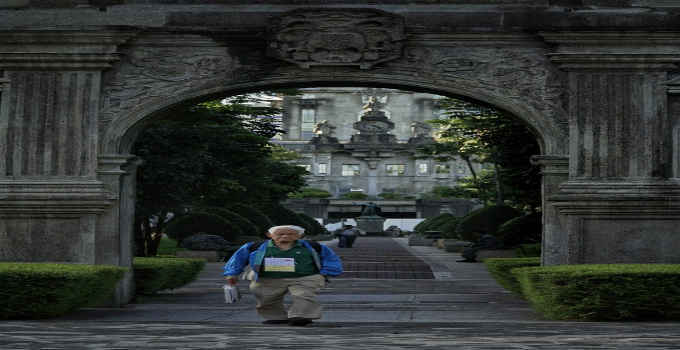 Retired Col. Ibarra Mariano, 87, is one of the oldest bar examinees this year. He finished law school 51 years ago but only took the Bar in 1995 but failed. of Santo Tomas in Manila. The examinees almost all agree that today’s tests are very difficult. of 87, does not care about the long hours of answering. in 1995 after he retired from the service. pass the test a second time.